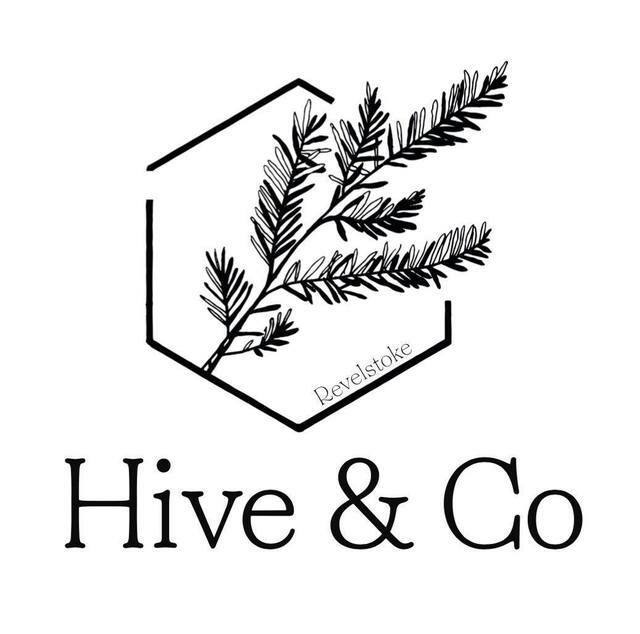 Hive & Co is taking on new clients, with a competitive rate ! Coming into the busy season ahead Hive & Co want to help keep your family home, Air BnB, commercial property clean. We are also providing a gift card for friends and family to purchase for a great present idea. Please contact Emma at Hiveandco.revelstoke@gmail.com or Ph: 250-683-9010 for a free Quotes/ Consultation or question you may have.